Increase your conversion by showing relevant search results. Contact us Try for free! Patience is a virtue. Except when it comes to online purchases. You want to guide your visitor to the right products quickly and efficiently. Wiser Search is the ultimate tool for this. Relevant search results are displayed as soon as your visitor types the first letter. Efficiency at its best! A visitor who uses the search functionality of a webshop makes a purchase much faster. The faster he finds what he is looking for, the greater the chance of a purchase. Make use of that gold mine: take advantage of the smart solution that Wiser Search offers and turn every potential customer into a real customer. 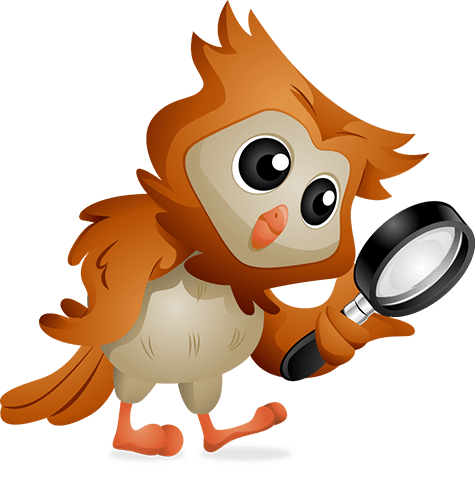 Wiser Search is the solution for your Lightspeed, Magento or custom-made webshop! from your site search. Try for free! Magento Easy to configure. Try for free! WooCommerce Available soon. Try for free! order amount! Try for free!